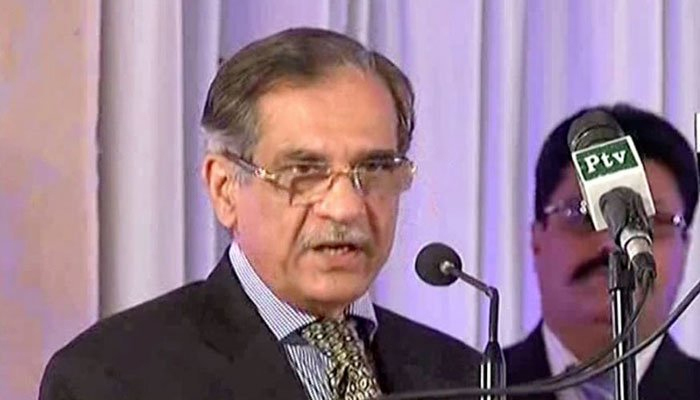 Home News / Latest Updates CJP donates Rs100,000 for Supreme Court dams fund. ISLAMABAD: Chief Justice of Pakistan Mr Justice Saqib Nisar has deposited Rs 100,000 in Supreme Court Diamir Bhasha and Mohmand Dams Fund. The CJP made this announcement in Special Transmission of a local satellite television news channel, said a press release issued Thursday.